Since 1967, Patton & Taylor Construction Company has provided development and general contracting services throughout the Memphis metro area, west Tennessee and north Mississippi. We specialize in commercial construction, including multi-family housing construction, shopping center development, hotel construction and office building construction. Whether you need design and development, construction, conversion or renovation, our team has the expertise and resources to achieve your goals. Contact us for a no-obligation consultation, view our portfolio to see samples of our work, or learn about our history, mission, clients and business partners here. 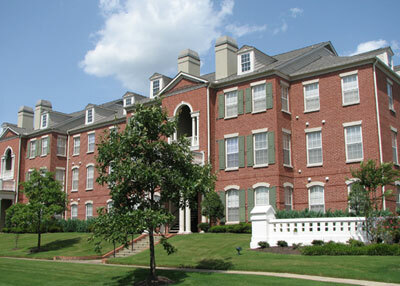 Working with organizations like Henry Turley Companies, Lightman Properties, Alco Properties, Ledic Management, Fogelman Investment Co., McNeill Investments, and Boyle Investment Company Patton & Taylor Construction Company has constructed and renovated nearly 7,200 units of multi-family housing throughout Memphis, West Tennessee and north Mississippi. 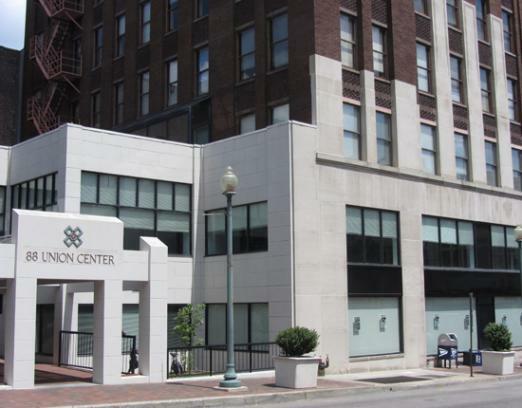 From Hilton prototypes, Hampton Inns and Homewood Suites to branch offices for the Bank of Bartlett, fire stations for the City of Germantown and high-rise office space like the Cotton Exchange Building, we've built and renovated hospitality, commercial and industrial space.